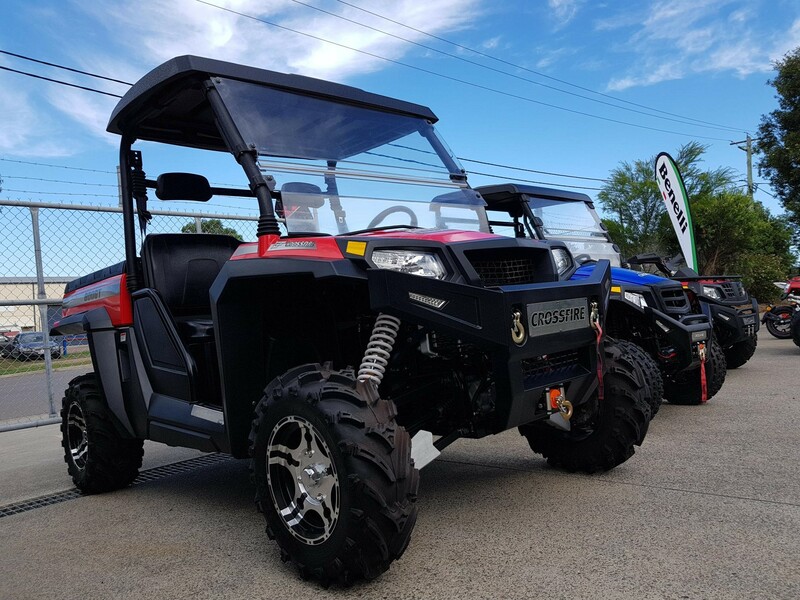 Ride Day during the weekend @ Crossfire Dealer Adventure Quads & Bikes in Thornton, NSW. 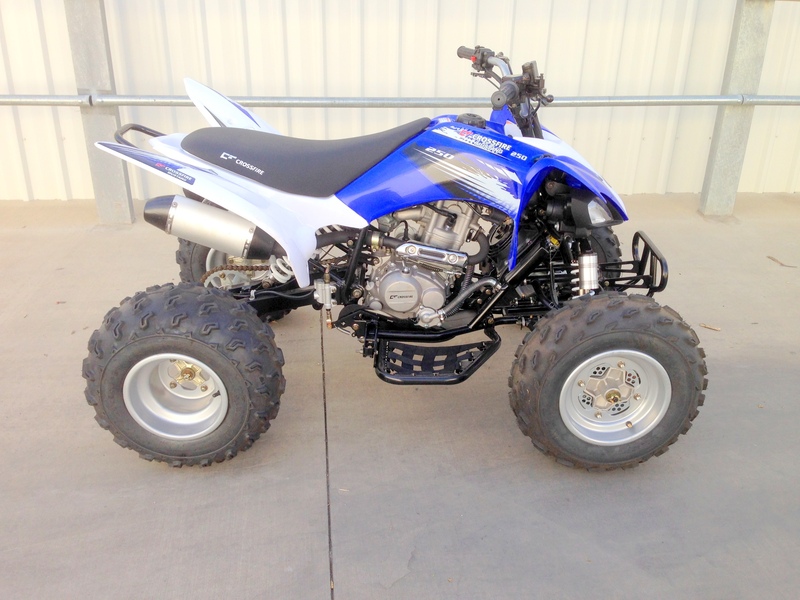 Crossfire NSW Dealer Adventure Quads and Bikes in Thornton have started new advertising campaign. 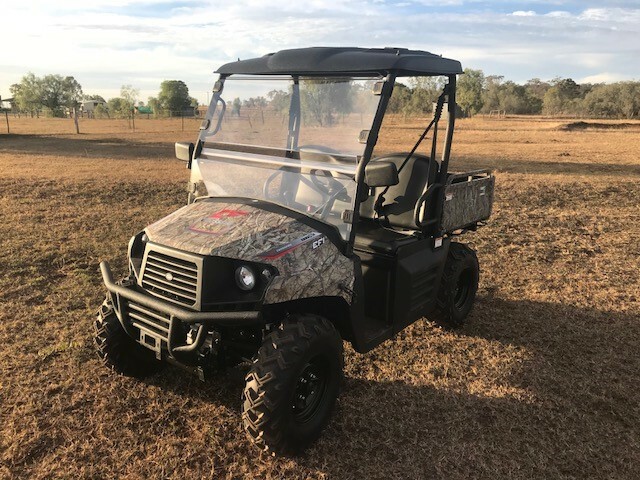 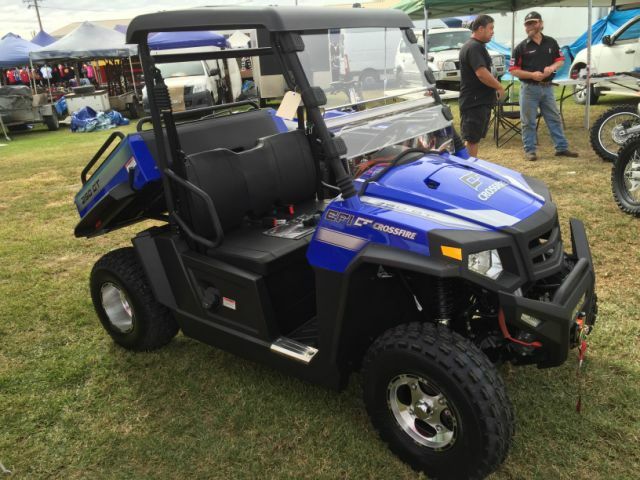 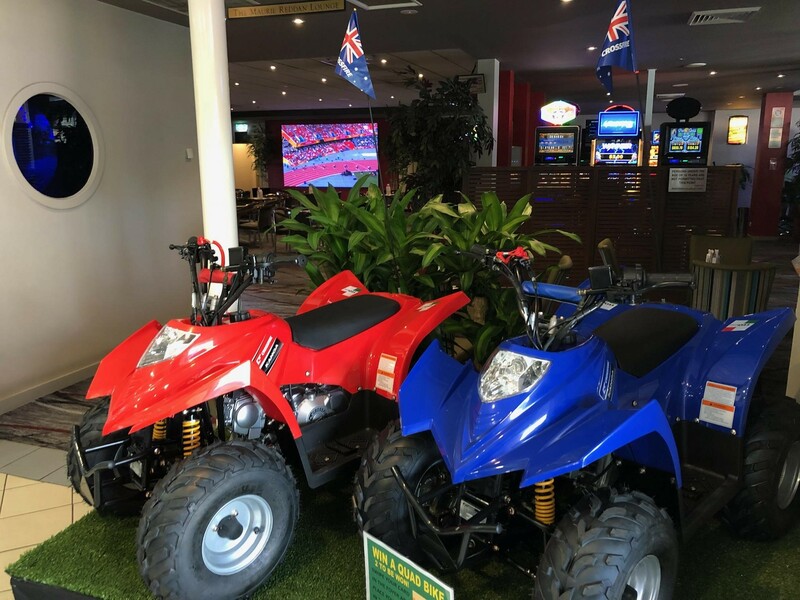 Visit them and chat to the friendly team at: Adventure Quads Ph: 02 4966 1331 Unit 2, 16 Glenwood Drive, Thornton, NSW 2322 Adventure has a wide selection of Crossfire Bikes, ATVs and UTVs on display. 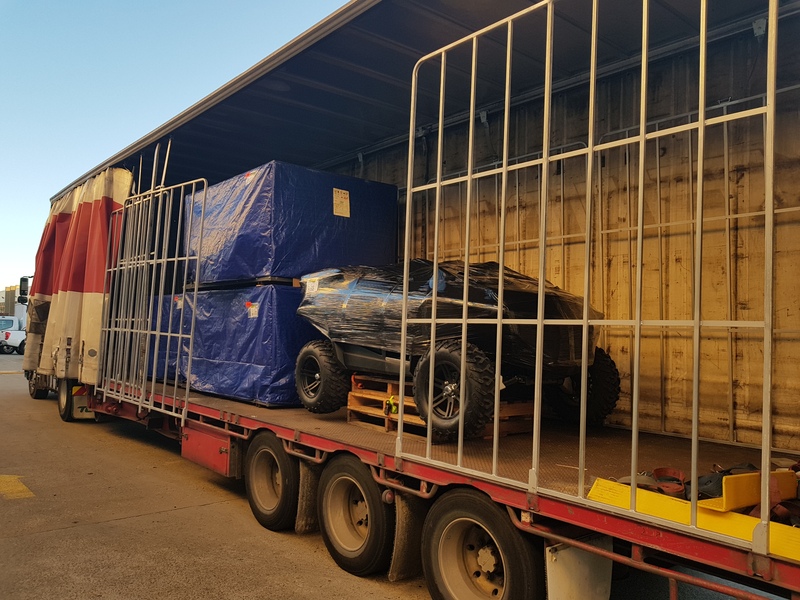 Crossfire Mustang Evo 2 and Evo 3 Specials in Wagga! 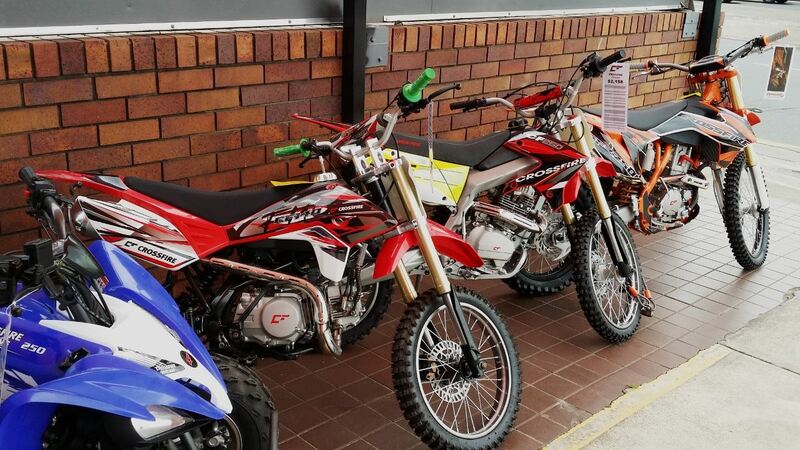 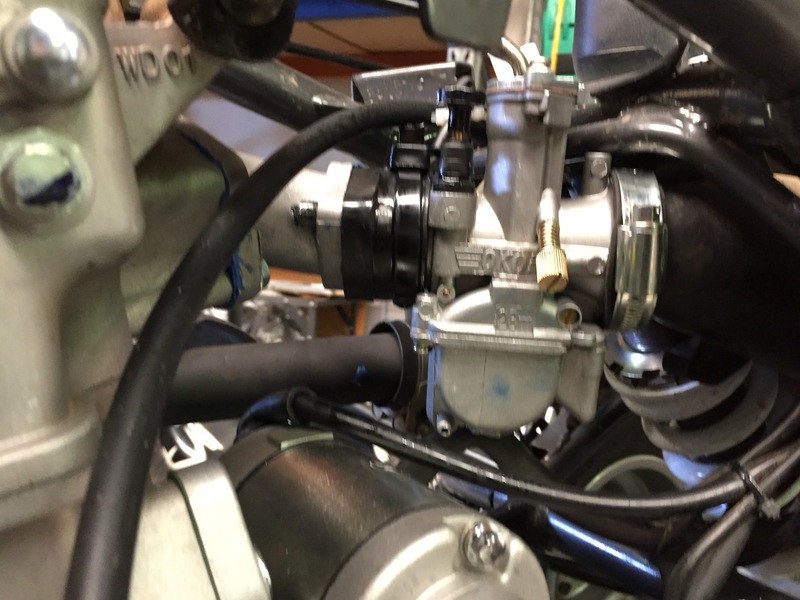 Penrith Pit bikes for all your engine modification in Sydney West!